Cypher Sundays is a semi-regular gathering of urban style dancers getting together and dancing in public that takes place all around the Bay Area. They always put together a dope mix of music to inspire the dancers. And the organizers produce an awesome compilation video later. So grateful to have this in our city. 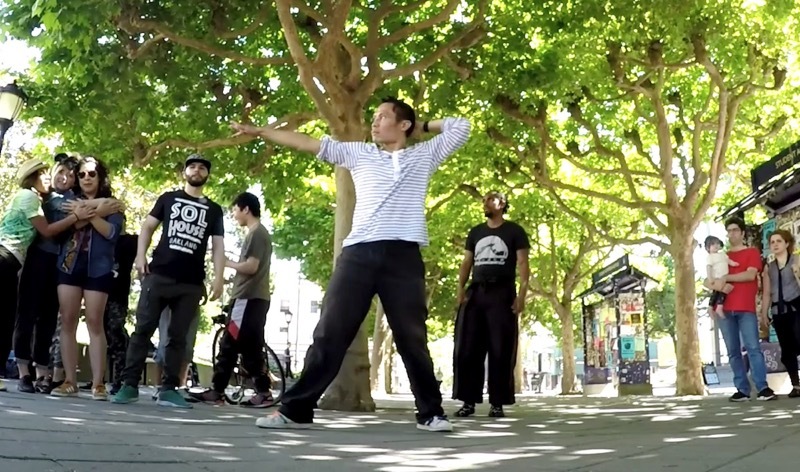 Here's the last Cypher Sunday in Berkeley a few weeks ago that I participated in. I think this is the first public video of me waacking at the beginning of the video? Good times. Cypher Sundays SF 12: UC Berkeley from WikiHouse Productions on Vimeo.